PressReader allows readers automatically download or manually download the publications with PDF file, so that can zoom in on the article, adjust text size, share articles on Twitter and Facebook, or save articles for offline reading. 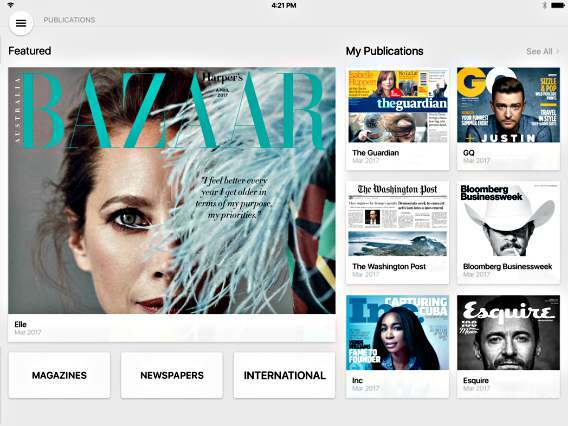 PressReader is available to download from App Store for free but require subscription with cost $33.99 in the App Store and $29.99 per month through PressReader. 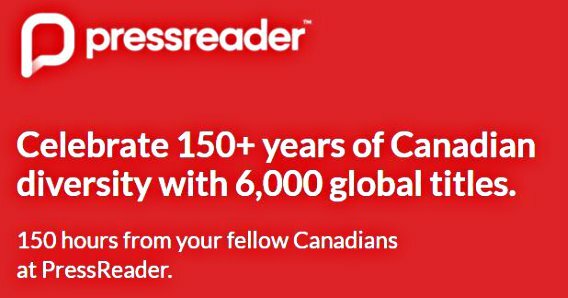 As part of celebrate 150+ years of Canadian diversity, PressReader is giving away 150 hours of full access with 6,000 global titles. Just head to official website HERE, and then fill in the email address and click “Get started!” button.